KTM has upgraded its line-up of enduro two-stroke bikes for 2019, with updates to the engine, transmission and suspension. Last year, KTM’s two-stroke enduro range of motorcycles were introduced with fuel injection and for 2019, the range gets even better, across the 2019 EXC-F and XC-W enduro models. The changes include updates to the suspension, battery, seat cover and appearance for 2019. 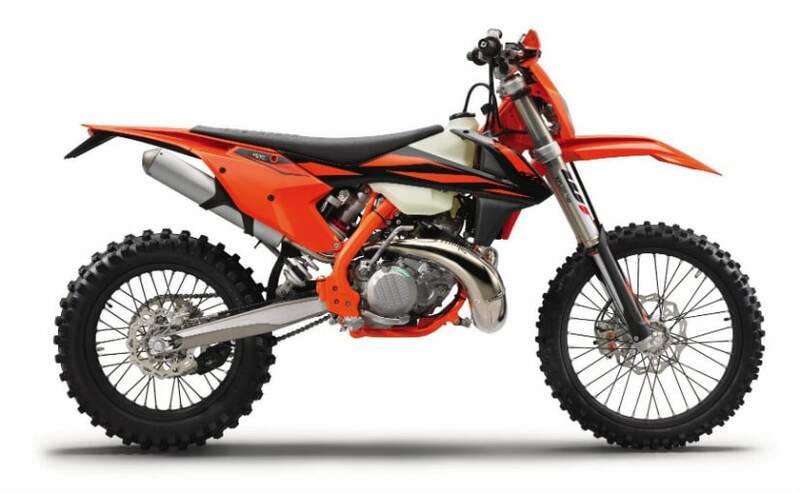 The KTM 150 XC-W has the most number of updates, including a new cylinder that comes with a new power valve designed to increase high rpm performance, as well as a machined exhaust port. The 150 XC-W also gets an updated six-speed transmission for better shifting and increased reliability. Every 2019 model EXC-F and XC-W has a slightly stiffer setting in the WP XPlor 48 fork that is designed to keep the front end higher and decrease the chances of bottoming out. Out back, the WP XPlor PDS shock has an updated main piston and revised settings for better damping characteristics. 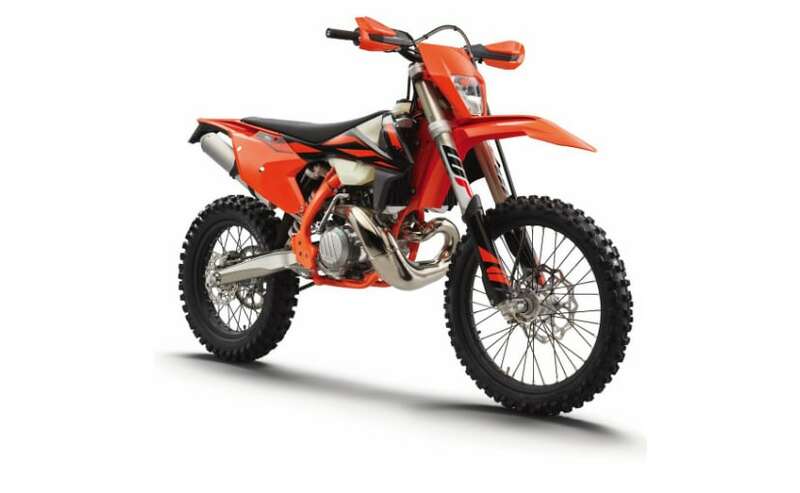 The bikes also come with a new 2 AMP lithium ion starter battery, and other updates include a new seat cover with foam padded stripes, new graphics, and the frame colour is now orange instead of black. “The last two years have been incredibly exciting for our Enduro machine development here at KTM. A brand new ground-breaking generation for model year 2017 that had been redesigned from the ground up, followed by a world first or model year 2018 thanks to the serial-production fuel injection two-stroke off-road competition models with the KTM 250 XC-W TPI and KTM 300 XC-W TPI. It’s been an incredibly fast-moving but fruitful few years in terms of development for this segment in which we remain the market leaders,” said Joachim Sauer, KTM Senior Product Manager, Off-Road. 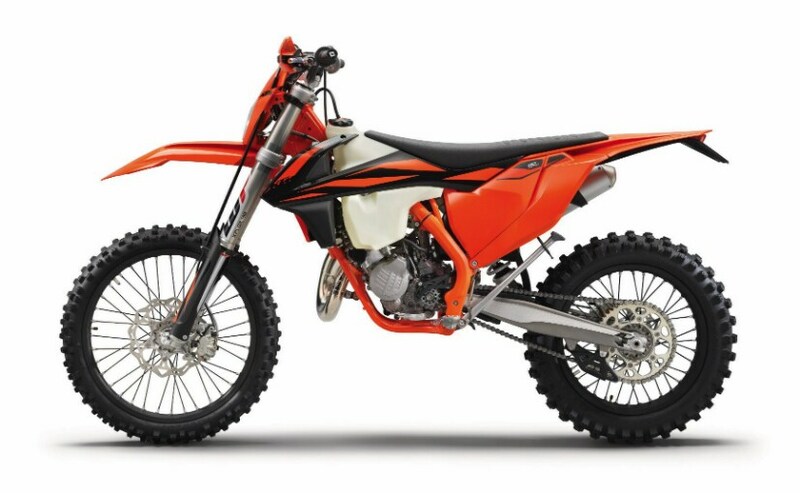 KTM introduced the transfer port injected (TPI) two-strokes last year and both the 250 XC-W TPI and 300 XC-W TPI remain largely unchanged for 2019 except for the suspension, battery and seat cover changes. Both TPI bikes feature an optional map switch that allows for the selection of an alternate map that provides a smoother power delivery. Bajaj Auto owns nearly 49 per cent of the Austrian brand, and Bajaj Auto’s Chakan plant manufactures a range of small displacement KTM bikes, which are sold in India and around the world. But KTM has no plans of introducing any of its off-road oriented models in India, or the larger displacement street and adventure models, which are quite popular in markets like Europe and the US.